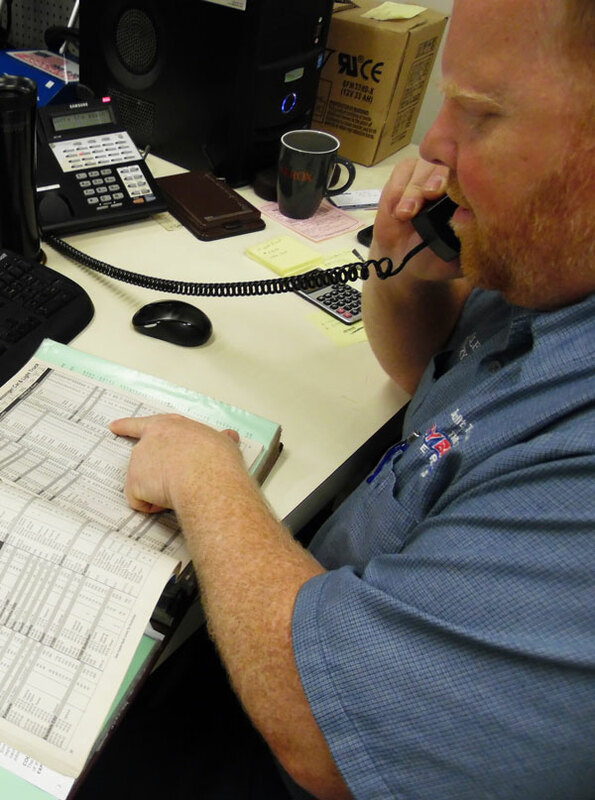 With over 60 years of combined experience in the Battery Industry our knowledgeable staff is able to answer those tough technical questions as well as recommend the best battery for your application. 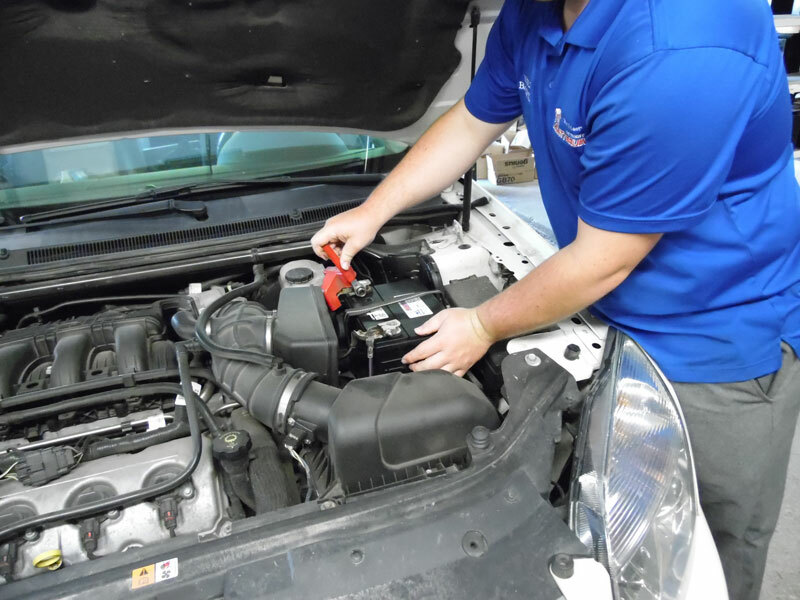 Our friendly staff can help you today! 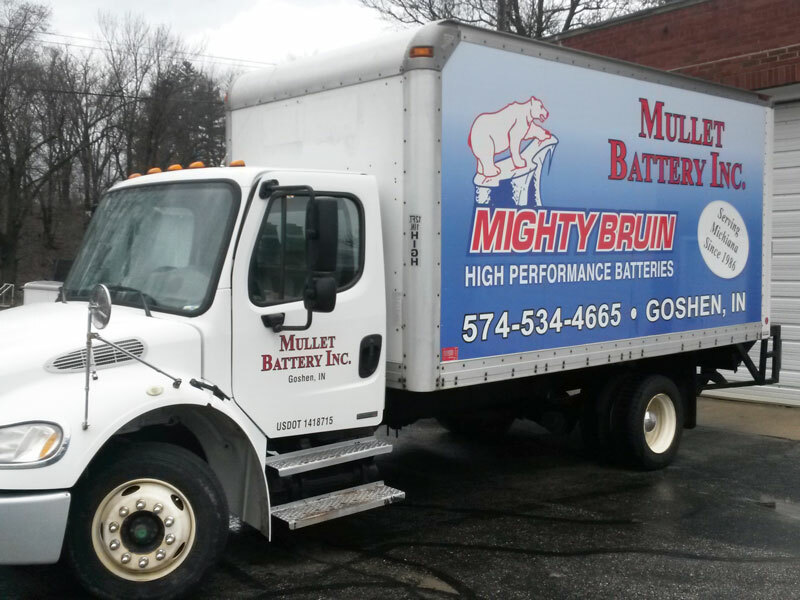 Mullet Battery offers fleet and wholesale delivery service to dealers and businesses in the Michiana area. 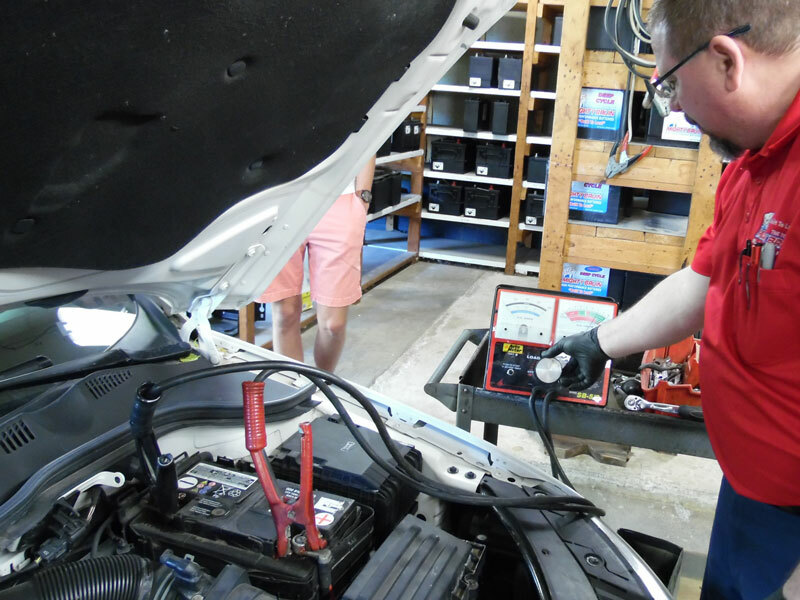 Take advantage of our FREE accurate and honest battery testing, especially if your battery is more than three years old. 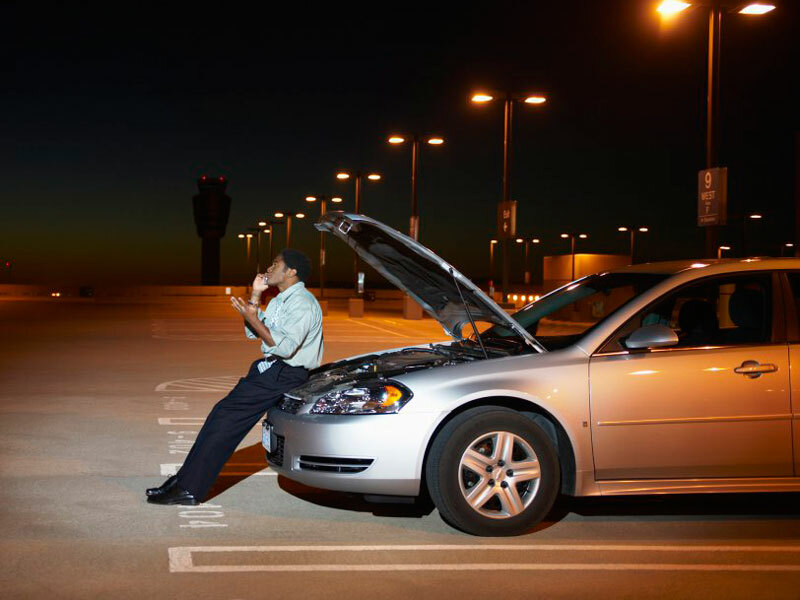 Our customers love bringing their vehicles to Mullet Battery to have their battery installed by the Professionals. Installation includes computer memory saving as well as cleaning and protecting the terminals, and best of all, it's FREE on most vehicles! Don't let this happen to you or your loved ones. Our compact lithium jump-starters are powerful, lightweight and easy to use. 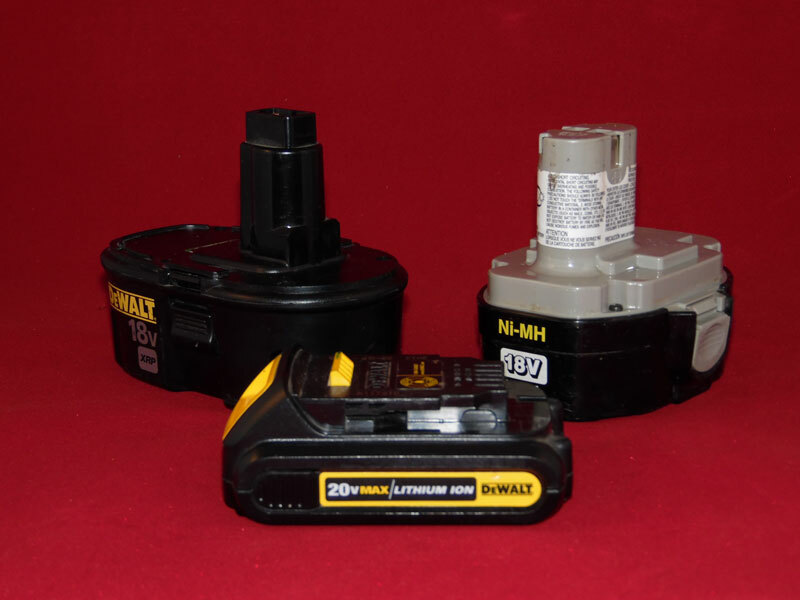 Has your cordless tool battery gone bad? Mullet Battery can rebuild your pack with all new high capacity cells. We are the area's battery recycling headquarters. 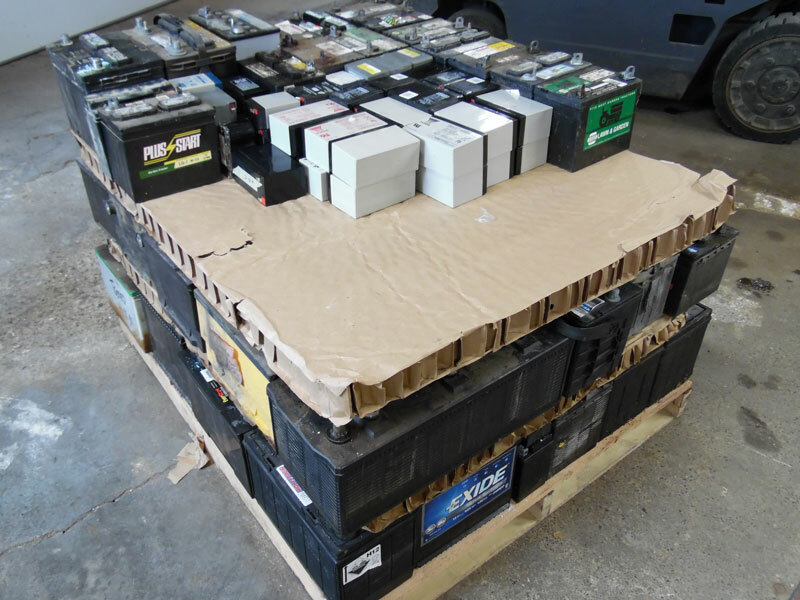 Get paid for those scrap lead batteries by bringing them to Mullet Battery. Friendly, knowledgeable service. Will return again! Great batteries (better specs than auto stores and better prices WITH installation). They also have a lot of different kinds of batteries for different purposes—like UPS, Power Tools and more. On top of that they're a bunch of great guys. Oh, one last GREAT feature of MULLET BATTERY Inc—they are grateful for a veteran's service and show that appreciation with a 10% discount. All around GREAT family owned business. They get my business EVERY time. This is a go-to place for us. Great guys!